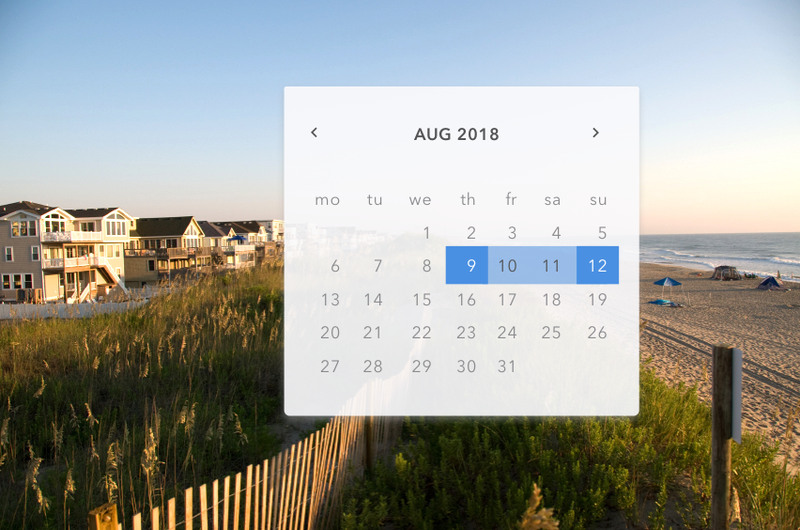 Helping a seaside real estate brand improve how customers book vacation rentals and browse services by combining analytics, usability, and competitive best practices. Helping ranchers raise healthier livestock and operate more sustainable businesses by considering a unique breed of users and their rugged needs. Helping customers and residents get the most out of an exceptional mixed-use development. This app features meal delivery, membership perks, maintenance requests, and much more. Helping to make grocery shopping a bit more delightful for Egyptian consumers by bringing one of the first indoor mapping apps to the Middle East.